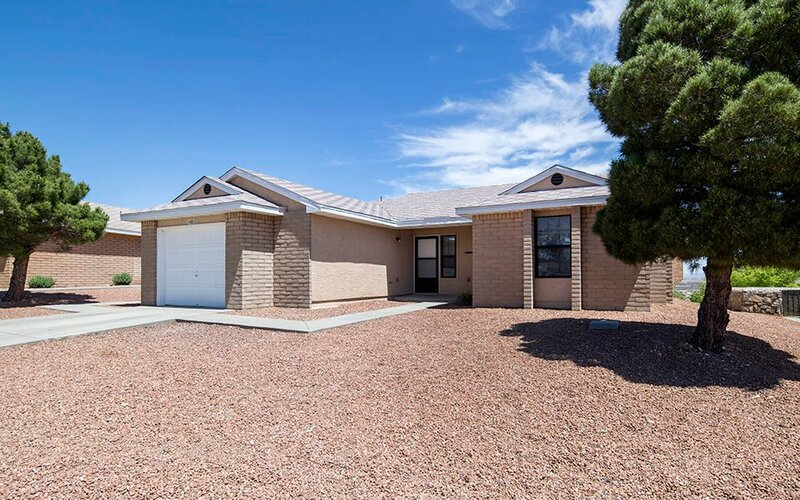 Fort Bliss Family Homes is comprised of 17 distinct neighborhoods and serves Active Duty military personnel stationed at Fort Bliss. Select neighborhoods are also open to other qualified applicants, as indicated below. 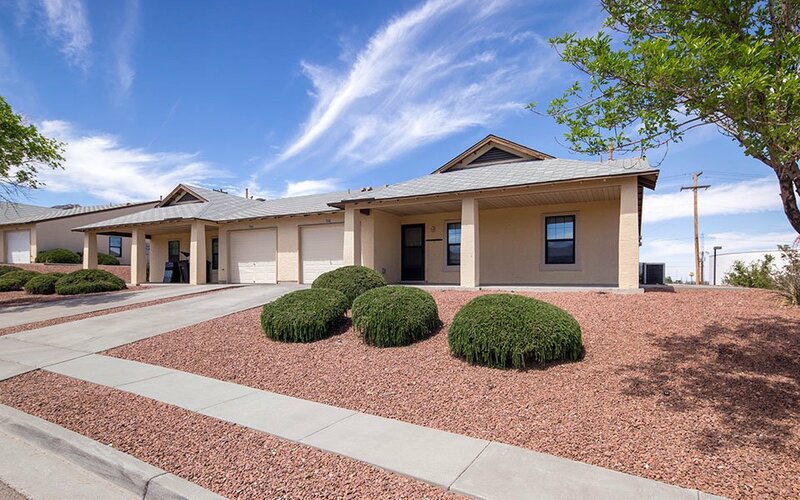 We invite you to explore the Fort Bliss Family Homes neighborhoods and learn more about the various home styles and features available in each area. The Aero Vista neighborhood includes a variety of three- and four-bedroom homes featuring a garage, patio, a fenced-in yard, open floor plan and master suite. Families in Aero Vista enjoy easy access to recreational trails and playgrounds, as well as close proximity to Milam Elementary School, MWR Park and Soto Gym. In the Border Road Homes neighborhood we offer three- and four-bedroom homes featuring a porch, fenced-in back yard and fully-equipped kitchen. This neighborhood is located in close proximity to Bliss Elementary School, the Family Resilience Center and Commissary. Conveniently located near the Replica Aquatic Center, landmarks and historic buildings, and Replica Child Development Center, the Chamizal Vista neighborhood offers both three- and four-bedroom floor plans featuring central heating and air conditioning, an open floor, master suite, patio and garage. 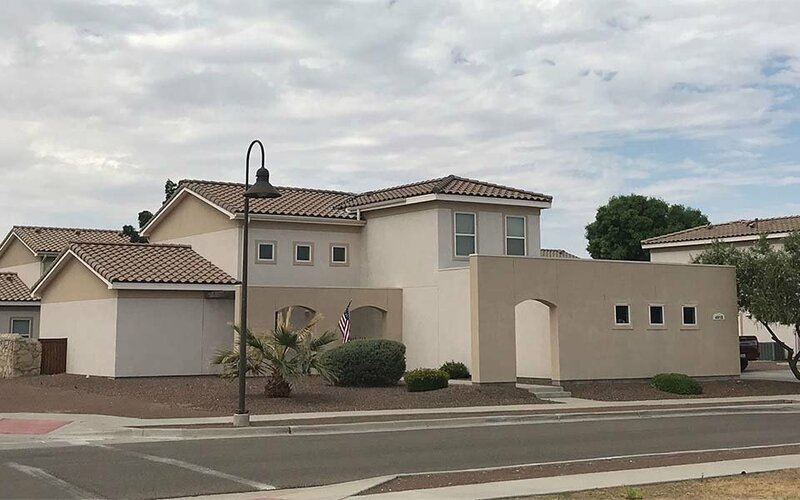 The Corregidor neighborhood includes three- and four-bedrooms with amenities that include an artic room, fenced-in yard, master suite, patio and garage. This neighborhood offers residents multiple playgrounds and access to recreational trails, as well as close proximity to the Replica Aquatic Center and Replica Child Development Center. In the Hayes neighborhood we offer two-, three- and four-bedroom homes featuring central heating and air conditioning, patio, porch, garage and fenced-in back yard. 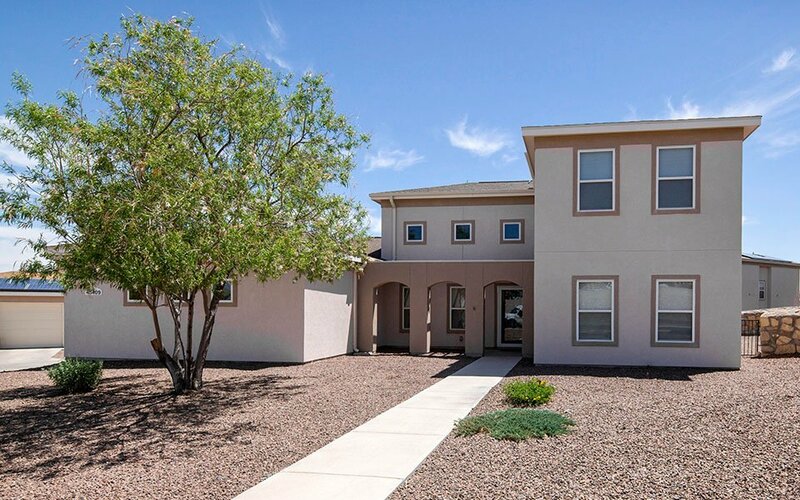 This neighborhood is conveniently located near retail stores and restaurants and provides easy access to several main installation gates and major highways. The two-, three-, four- and five-bedroom homes in our Historics neighborhood feature a porch, fully-equipped kitchen and washer/dryer connections. 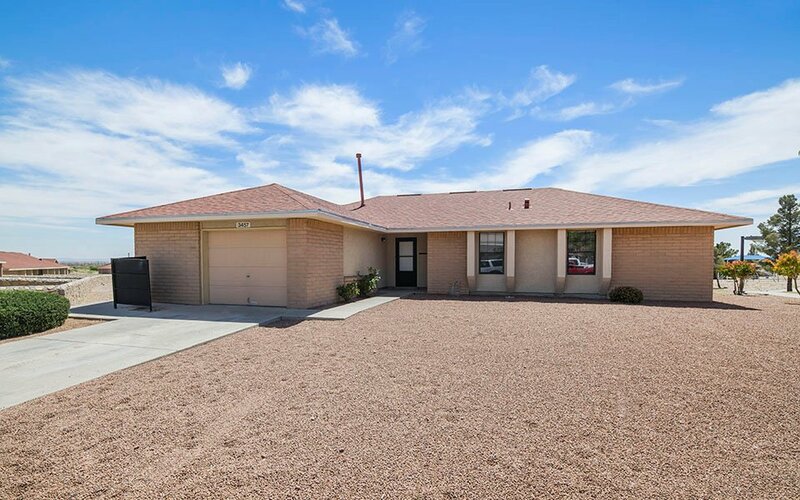 This neighborhood is conveniently located within walking distance of Bliss Elementary School and the Commissary, while also allowing easy access to several main installation gates and major highways. 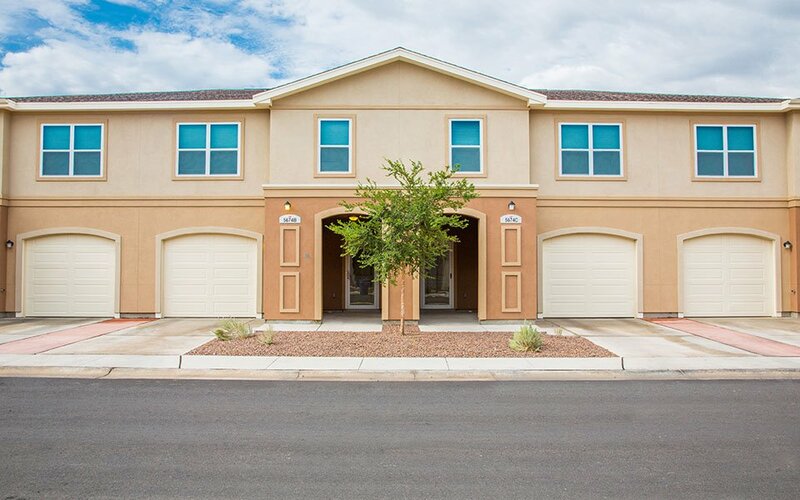 The three- and four-bedroom homes in La Noria feature a garage, patio, fully-equipped kitchen, master suite, open floor plan and washer/dryer connections. 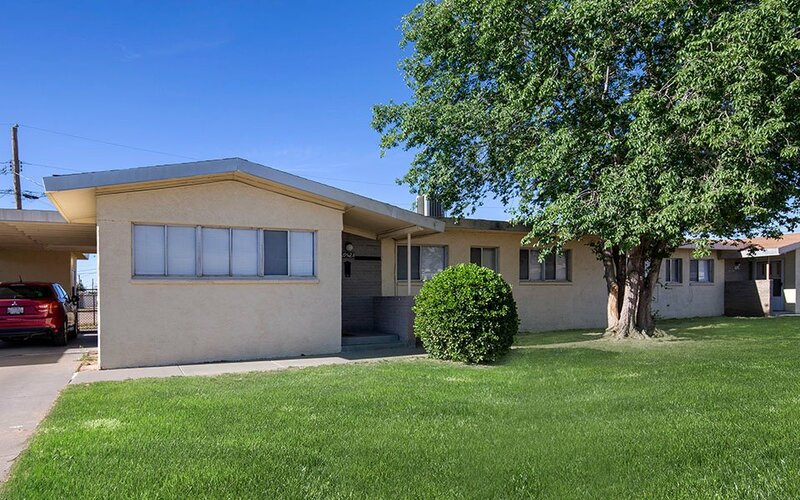 Residents here are located within walking distance of Hughey Elementary School, Ross Middle School and enjoy easy access to Buffalo Solider gate. Conveniently located near Logan Gym and Collin Powell Elementary School, the Lindquist Heights neighborhood offers baseball fields and playgrounds. Several floor plan layouts are available, including two- and three-bedroom homes featuring central heating and air conditioning, a fenced-in back yard, patio and garage. George Moore Park is comprised of two- and three-bedroom homes located within walking distance of Logan Elementary School, George Underwood Golf Course and several retail and restaurant options. A fenced-in back yard, fully-equipped kitchen, patio and garage are just a few of the home features residents enjoy in George Moore Park. 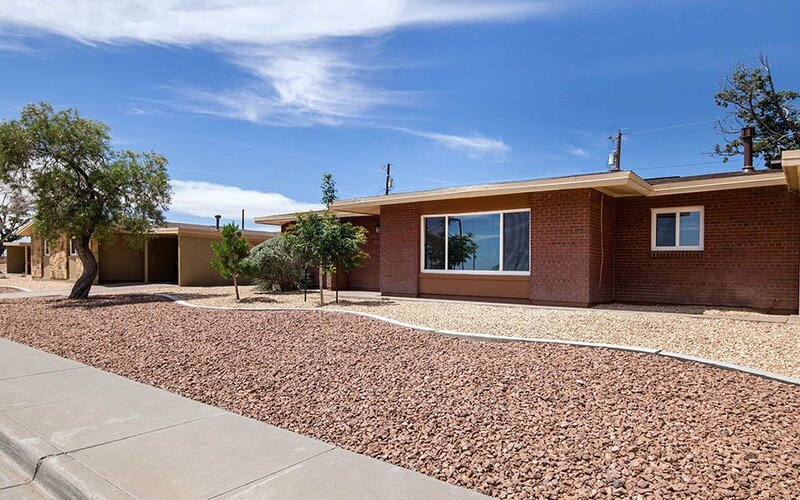 The Logan Heights neighborhood includes a variety of two-, three- and four-bedroom homes with features that include ceiling fans, a fully-equipped kitchen and fenced-in back yard. Residents in this neighborhood are located within walking distance of Logan Elementary School, George Underwood Golf Course and enjoy close proximity to several dining and retail options. Conveniently located near our Beaumont community center and McKelligon Canyon City Bike Park, the Lower Beaumont neighborhood offers a variety of two and three-bedroom floor plans featuring a fenced-in back yard, patio, garage, fully-equipped kitchen and central heating and air conditioning. 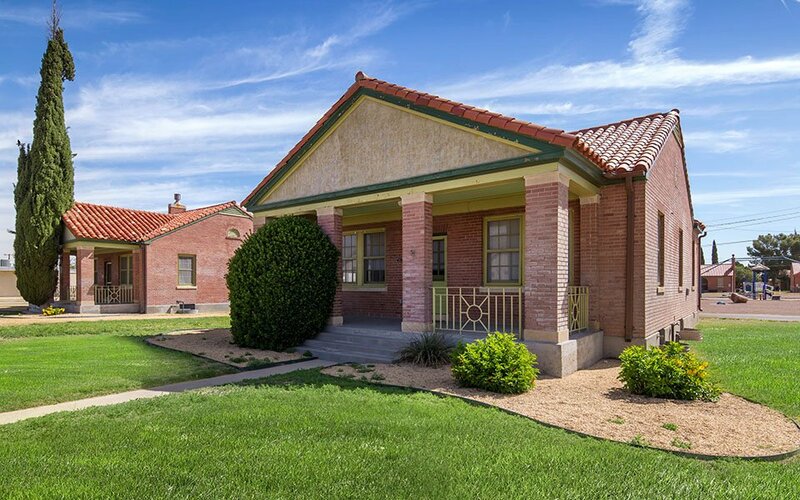 The North Main Post neighborhood offers two-, three- and four-bedroom homes with amenities that include a fully-equipped kitchen, carport, fenced-in back yard and central heating and air conditioning. 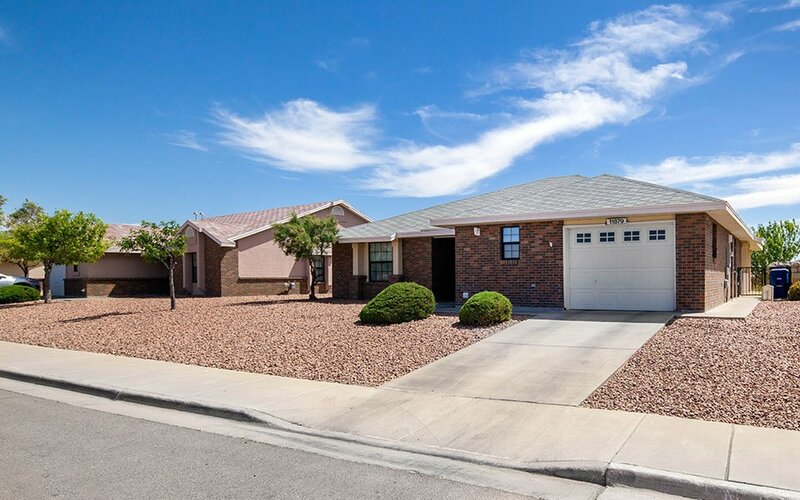 This neighborhood is located within walking distance of Bliss Elementary School, Freedom Crossing and the Commissary. 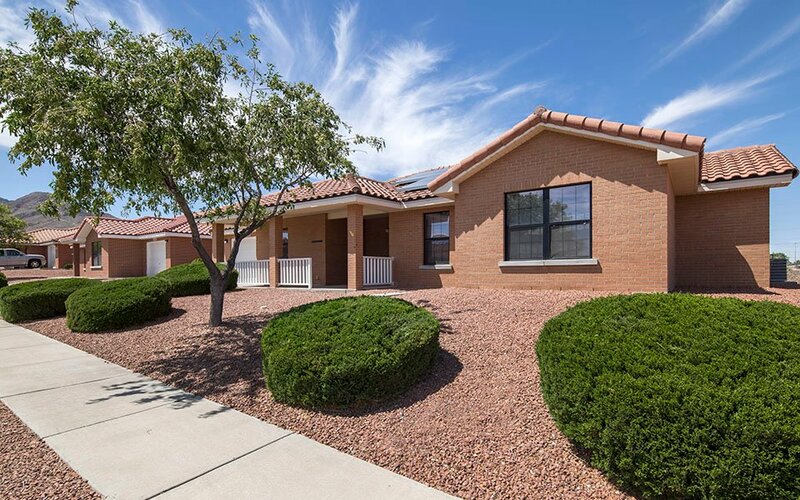 Paso Del Norte is comprised of three- and four-bedroom homes located less than a mile from several retail and dining options, Logan Gym and Collin Powell Elementary School. 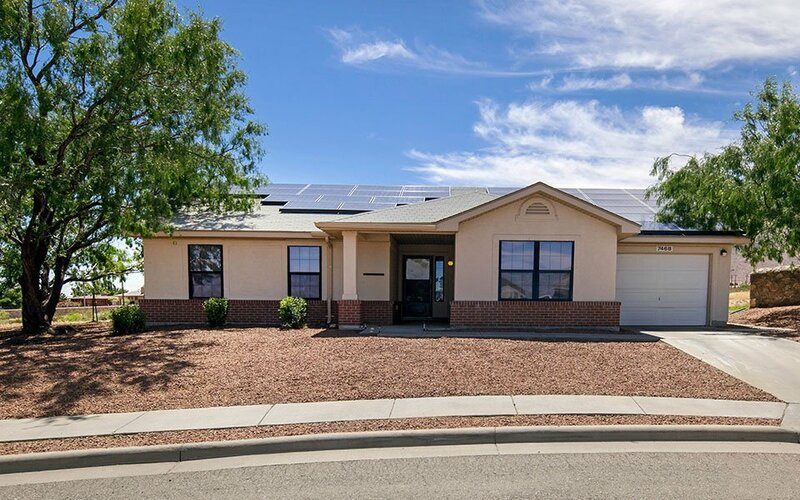 A fully-equipped kitchen, master suite, central heating and air conditioning, patio and garage are just a few of the home features residents enjoy in Paso Del Norte. 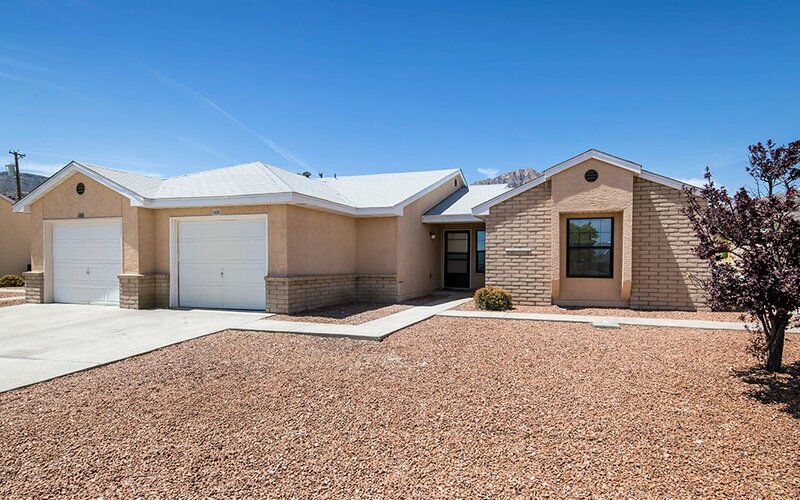 The three- and four-bedroom homes in Rio Bravo feature a garage, patio, fully-equipped kitchen, master suite, open floor plan and washer/dryer connections. This neighborhood is conveniently located within walking distance of Milam Elementary School, MWR Park and Soto Gym. Conveniently located near Logan Elementary School, several retail and dining options, and many main installation gates, The 108’s neighborhood features several floor plan layouts in two-, three- and four-bedroom options. Amenities in these homes include a porch, garage and fully-equipped kitchen. In the Upper Beaumont neighborhood you’ll find three- and four-bedroom homes with central heating and air conditioning, fully-equipped kitchen, patio and garage. 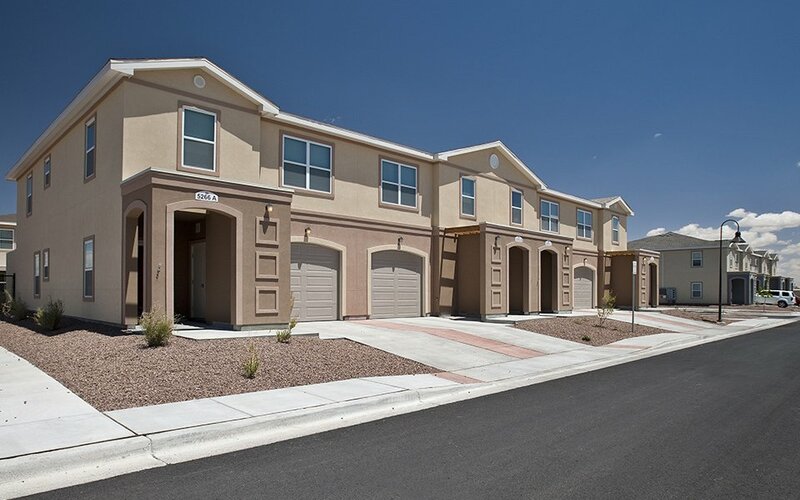 Upper Beaumont is located within walking distance of our Beaumont community center and McKelligon Canyon City Park. Conveniently located near the vet clinic, bowling alley and Stout Gym, the Van Horne neighborhood features three- and four-bedroom homes. Residents enjoy home amenities that include a garage, patio, open floor plan, master suite, fully-equipped kitchen and washer/dryer connections.